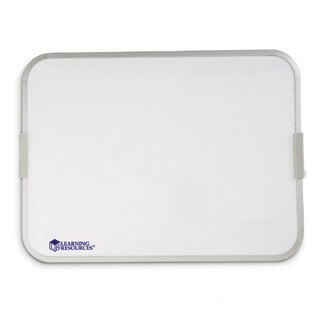 Great for independent learning, these blank boards are magnetic/dry erase on one side and dry erase only on the other side. Ages 3-13. From Learning Resources.